Although we run our business in a manner that helps everyone enjoy their Internet experience and have a lot of fun in the process, we believe that your privacy is a serious matter. We respect your privacy. In this regard, we make a special effort to ensure it. Our Web server recognizes no information regarding email addresses of visitors to our Web Site. The only way we acquire your email address is when you choose to give it to us. We do not call you, send you email or postal mail, unless you have requested us to do so. "Cookie's" are small pieces of information that can be generated by your browser when visiting a web site, and the results of which are stored by your browser on your computer's hard drive. We need to use "cookies" because we use a Secure Server [SSL] browser connection with 128 bit encription. These protocols are the latest industry-standard "best practice" procedures to protect whatever personal information you choose to give us when you shop on-line with us. Our site has an abundance of pop-up menus to allow you see details of certain products and still maintain your current menu selection. If you have turned off pop-ups, these extra details many not be available for you to view them. Our "pop-ups" are not automatically generated - they are only available if you choose to see them. We will promptly remove your name from our active contact lists and/or on-line account if you request us to do so. You also have the on-line capability to update whatever personal information is associated with your on-line account with us. We do not sell or disclose, except when compelled by law to do otherwise, any of our customer information to any third parties without your permission. 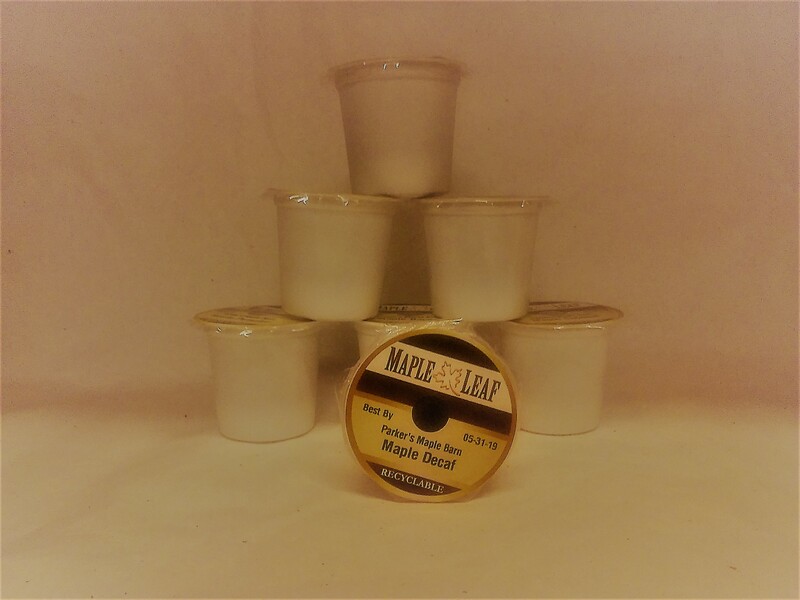 We hope you enjoy our Web site and everything we offer here at Parker`s Maple Barn.